UDLC, as it was known previously was established in 1973. Wasi Ahmad Nomani was appointed as the first student secretary of the club. 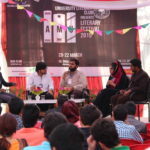 The club in reality is the extension of the oldest literary Society of Aligarh Muslim University, the “Mohammadan Anglo Oriental College Literary Society” founded by Sir Syed Ahmad Khan. In 19 August 2015 it was rechristened as the University Debating & Literary club (UDLC). The club is very vibrant and organizes many literary programs throughout the year. 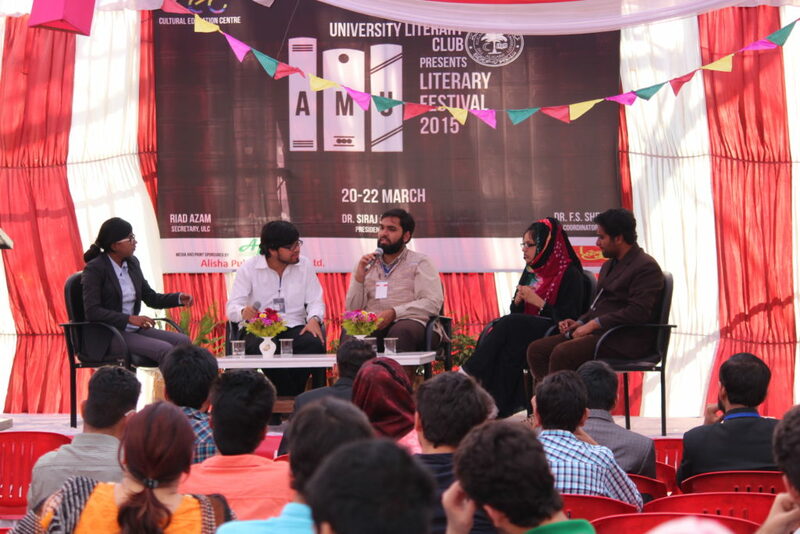 After the success of the very first AMU ‘Lit Fest 2.0’ where UDLC had guests of National & International repute. UDLC recently introduced parliamentary form of debating, and inviting teams from all over India. 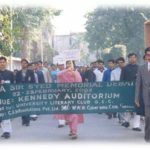 Dr. Siraj Ajmali (Associate Professor, Department of Urdu) – Dr Siraj Ajmali is a pass out of Kanpur University and Delhi University. 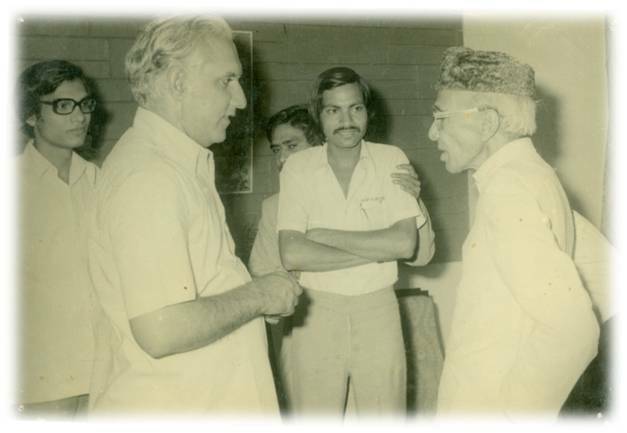 He joined Aligarh Muslim University in 1997 as the Assistant Professor in the Department of Urdu. He has been the president of The Literary Club from 2001 to 2009 and again from 2012 till 2015. Besides being a prolific writer and the patron of Urdu language he is an orator who defines excellence each time he graces the dais. 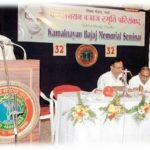 Recitation Forum: Where members learn to improve their recitation skills, they are trained to be more influential while reciting poetry and prose, through formally conducted sessions. Public Speaking Forum: This forum is meant to give a new dimension to the speaking potential of the students thereby enhancing their overall personality. 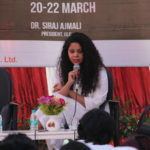 The forum is certainly important for enabling students to give expression to their thoughts and engage in healthy interactive sessions with their co-speakers. These sessions foster doubts and stimulate questions amongst the speakers thereby awakening their critical ability and creating a sense of awareness amongst the speakers and the listeners. This marks the inevitable significance of this forum. Importantly, members are trained in English, Hindi & Urdu respectively. Beginners Public Speaking Forum: In this forum the focus is on the member’s grammar and pronunciation as they are introduced to public speaking. Where, the members who have issues with grammar and pronunciation are introduced to public speaking. The main aim is to improve the speaking skills of beginners. Alternative Debating Forum: This forum focuses on the latest styles of debating such as Parliamentary debating & Model United Nations formats which have become popular among students and universities. 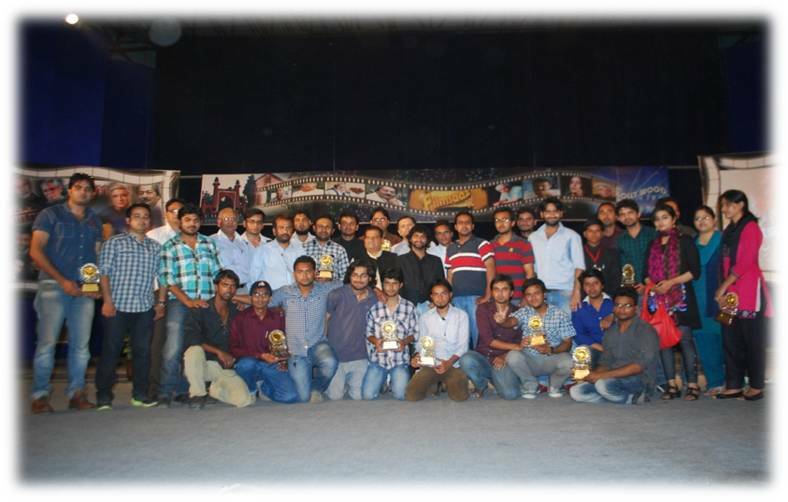 Most competitive events across India now organize competitions based on these formats. While training members in these formats of debating this forum aims to maintain AMU’s status as a vibrant university with a rich history of debate and discussion, while remaining in tune with the latest developments. Creative Writing Forum: This forum is a platform which brings together literary minds of the university in the creative process of writing. The forum is a group of talented poets, essayists, and prose writers analyzing, comparing and improving their works, while holding discussions on the emerging and ever changing trends in contemporary writing. Each writer brings something new to the forum, belonging to different cultural and regional backgrounds, imparting the forum a heterogeneous environment, exactly the kind that is needed for the creation of artistic and original works of writing. Journalistic Writing Forum: This forum deals with the non-fiction writing with a special emphasis on journalism. Here, writing techniques are taught to the members through various exercises and assignments. Quiz Forum: This forum brings forth the general knowledge and current affairs awareness of the students. 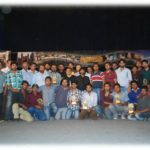 For bringing out the best of the members, it relies on informal quizzing sessions and various quiz making techniques to make them the future quiz masters. Group Discussion Forum: This forum is not only aimed at honing speaking skills of students but also to develop habit of listening, critical and analytical thinking. Its objective is to inculcate interpersonal and leadership skills among students in situations of crisis management, negotiations, teamwork & collective decision-making. 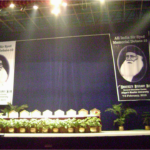 Bait Bazi Forum: This forum is one of its kinds in the country. It has been inculcating test and craving for best Urdu poetry (Ash’ar) and neck to memorize and recall them in the alphabetic order during the competitions. Though considered a dying art Bait Bazi still finds its place in many hall functions of Aligarh Muslim University, celebrating the sweetness of Urdu along with the power of human intellect to recall timely and appropriate couplets. People who attend Bait Bazi often recall it as one of its kind experience. Fawaz Shaheen represented AMU after qualifying two rigorous levels of screening process. 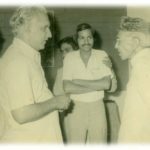 He was involved in debating and discussing Indian Politics on the topic “The Political Class in India has Failed to meet the Aspirations of its Youth” with stalwarts such as Kiran Bedi, Prof.Yogendra Yadav, Harsimrat Kaur Badal (Member of Parliament), Sachin Pilot, Former Union Minister and others. The event was telecast live on the channel Times Now and is available on Youtube as well. Lex MUN 2016 Organized by Faculty of Law, Allahabad University: High Commendation Award of 2nd Best Delegate for representing France in the United Nation Security Council. National level Inter-University Debate Competition (12-15 January, 2016) organized by G.B Pant University of Agriculture & Technology: Best Rebuttal won by Sufia Khalid. 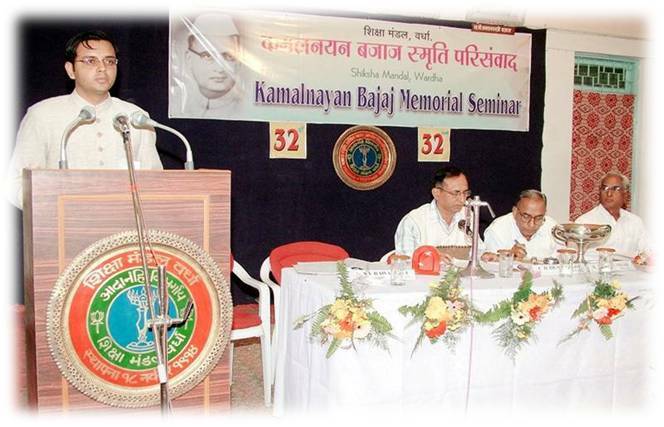 42nd Kamalnayan Bajaj Memorial National Inter-University Competition (8th and 9th January, 2016) organized by Shiksha Mandal WARDHA: 2nd Prize in Quiz and 3rd Prize in PPT Presentation won by Abhishek Sharma. 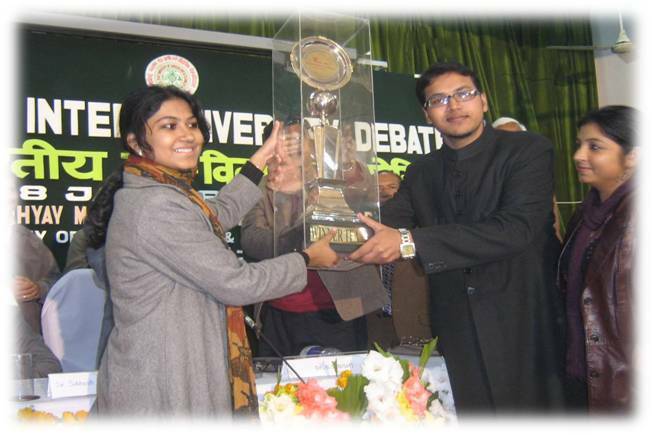 Janak Kapoor Memorial Debate(20 January, 2016), organized by Delhi University – Best Team – Humah Khan and Neeraj Kaushik, Best Speaker – Imroz Alam, Second Best Speaker – Neeraj Kaushik. Sardar Gurucharan Singh Memorial Debate(12February, 2016), SBSPGI organized by Dehradun Technical University – Best Team – Wajahat Jilani and Neeraj Kaushik. 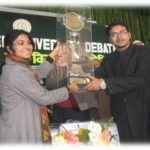 Jamia Millia Islamia Debate (16-18 February, 2016)- Best Team (English) – Humah Khan and Neeraj Kaushik, Best Speaker(English)- Humah Khan, Best Team (Urdu) – Zama Shaikh and Talha Kamal, Best Speaker (Urdu) – Zama Shaikh. Tata Crucible Campus Quiz 2016- Runner Up- Shahnawaz Ahmed and Saeed ur Rahman. 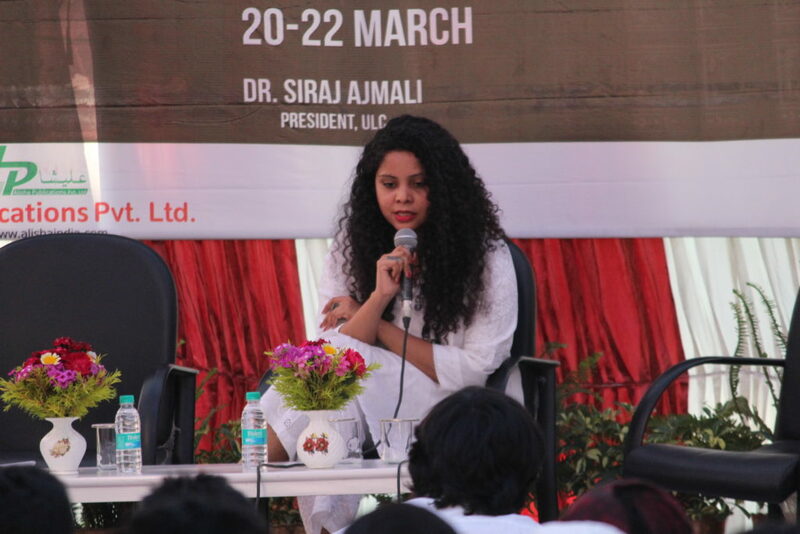 Lecture by Ms. Rana Ayyub (Journalist and author) on the topic ‘Writing as a means of protest: Issues of freedom of expression and censorship’ on 7th September, 2016. She also read excerpts from her book ‘Gujarat files: anatomy of a cover up’. Model United Nations Workshop on 9th November, 2016. Darakshaa’n – a celebration of Urdu was organized from 7th – 15th November, 2016 to commemorate the birth anniversary of Allama Iqbal Sahab. 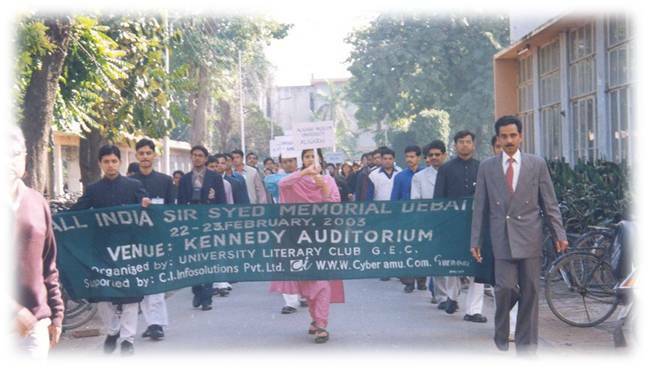 Events included: Urdu Quiz, Essay writing, Speech, Calligraphy & Poster making competitions.